Makes a great gift set for a teacher, coworker, or a friend whose spirit needs a little lifting. 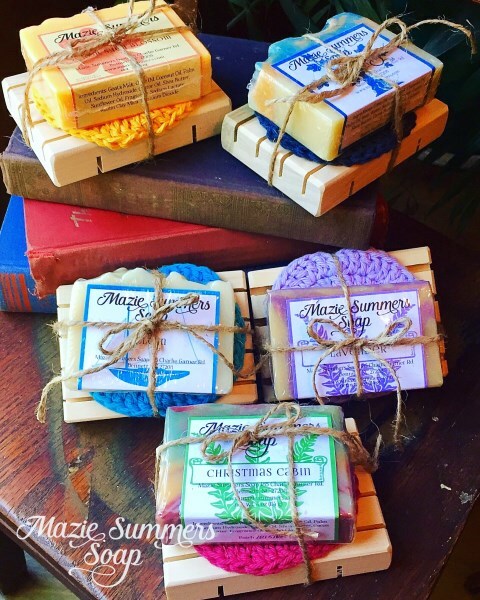 Includes a regular size soap, scrubbie, and soap deck tied with hemp. See soap collection for fragrance choice.